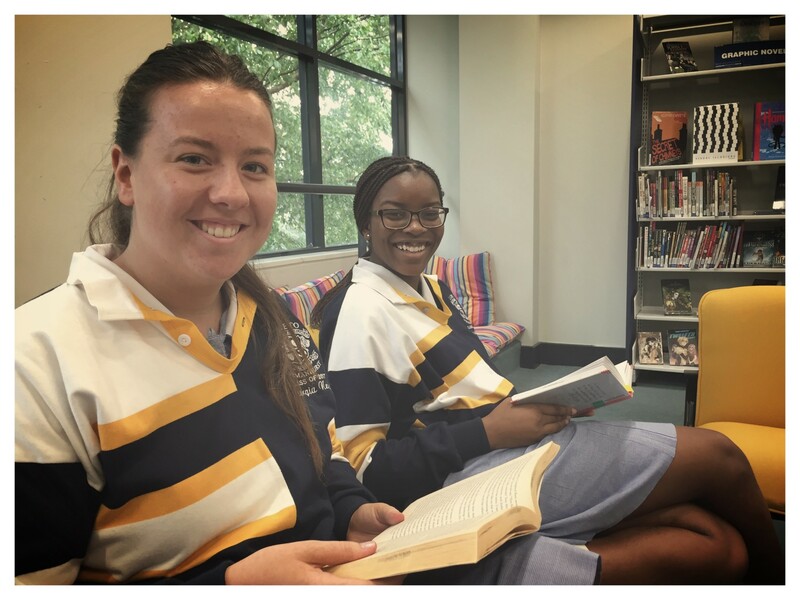 The beginning of the school year brings much excitement and many new challenges, whether it’s the trepidation of new students or new staff striding headlong into the unknown or returning members of the Loreto community who have big plans for 2017. In the clamour for organisation and preparedness those blissful summer holiday moments like early morning swims, fruit mince pies and afternoon naps are folded away as indulgences not to be repeated for another full calendar year. We are right to throw ourselves into the new year with gusto but too often the rush towards ‘to do lists’ and burgeoning schedules means forgetting about the very best summer holiday practices. In particular, the great Australian tradition known as ‘summer reading’. I have a vivid memory of discovering my mother and nephew (who has just discovered the Harry Potter series) lying in bed together– both their heads buried in a book. My mum has always been an avid reader, how lovely I thought to see a cross generational love of literacy. It was only later that I discovered my sister-in-law had implemented a summer holiday checklist of sorts that included things like ‘being active outside for 30 minutes’, ‘making or doing something creative’, ‘a random act of kindness’ and ‘reading for 30 minutes’, all of which needed to be achieved before accessing any ‘technology’. In the age of Netflix, Twitter and Facebook it can be tempting to rely on digitally mediated relaxation in order to unwind. I’ve noticed a new phenomenon when reading articles online– ‘journometrics’ or the practice of providing an estimated reading time. Something that’s moving us ever closer to TLDR (too long, don’t read). To be fair, sometimes we all need a little motivation to get back into reading books. I believe this is one of the reasons so many people wait until the holidays to read, we see it as a luxury, something we can only indulge in when time permits. There have been countless research papers written about the importance of reading– from why you should read to your children to evaluating the merits of whole language instruction versus phonics and of course those assessing the impact of literacy on achievement gaps. I think you’d be hard pressed to find any academic worth their salt who doesn’t believe in the value of reading. Unsurprisingly then, one of the Loreto library’s strategic pillars is to encourage a love of reading. I think it’s important to ensure we don’t relegate reading to a holiday only pursuit but practice it daily. As an English teacher one of the most common complaints I hear from parents is that their children don’t read anymore. Sadly this is often affirmed in the conversations I have with students in the library who frequently cite ‘busyness’ as a reason for no longer reading for pleasure. If we want young people to read we too must be readers, we need to model the very practices we expect young people to emulate. The library does much to promote a community of readers. 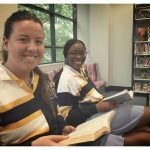 In 2016 we ran the Premier’s Reading Challenge and held a PRC Sleepover in the library for participating students. We have organised author visits and talks from local bookstores about what’s popular in literature. 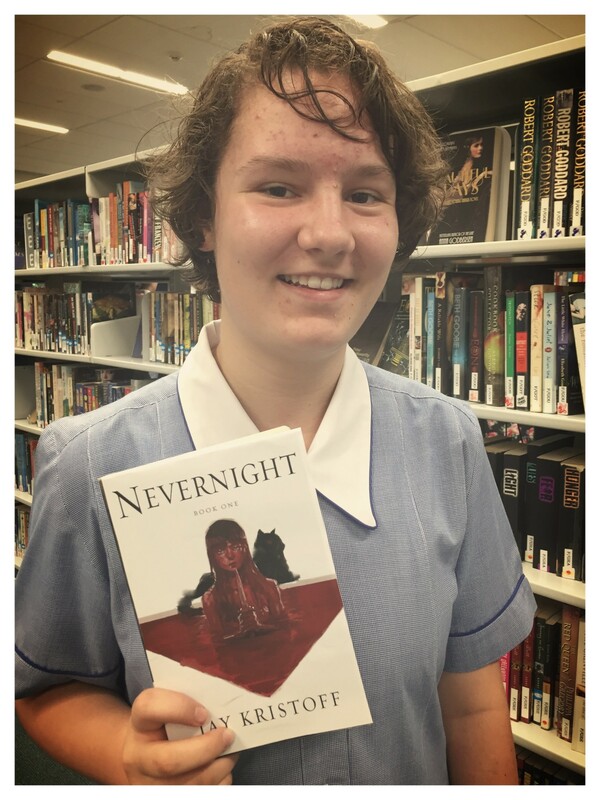 We ran ‘Blind Date with a Book’ last Valentine’s Day and we regularly find ways to promote new books as well as classics that tie in with school events and initiatives. 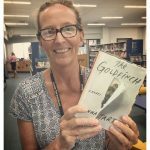 We started a Staff Book Club as a means of bringing staff from different areas of the school together in order to enjoy afternoon tea and discuss books, shortly thereafter we facilitated the formation of the Chapter Chicks, our student led and run book club. In the lead up to the Christmas break we ventured into staff areas around the school with our mobile lending trolley encouraging staff to ‘stock up’ over the break. This week I’ve had many wonderful conversations with staff and students about what they read over the Christmas holidays and I have also shared my own reviews. I hope you too found time to read over the holiday break and rediscovered the sheer delight a book can bring. 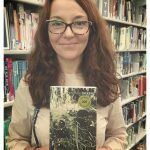 Fiction aficionado and host of The Book Club, Jennifer Byrne, writes in the foreword to Reading Pleasures about the paradoxical fact that reading can offer both solitude and company. As much as the author seeks to shape our experience of reading we too bring our own needs to the book. In Reading Pleasures, Australian writer Tim Winton is quoted as saying that reading offers ultimate “privacy” and it is true that for many of us reading can offer pure escapism, an opportunity to close the door and curl up in perfect solitude. On the other hand, it can open the door to new worlds and new friends, it can keep us company. As a much younger woman I remember calling home from New York, heartbroken and unable to sleep, my mother counselled me to pick up a book and read. Keep reading she said, until you’re transported somewhere else. It worked. 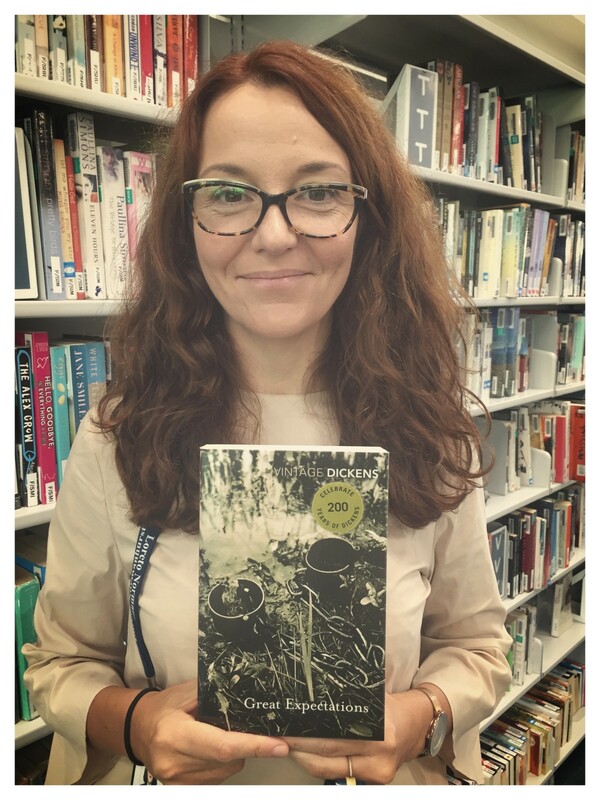 I leave you with a selection of summer book reviews from our staff and students. Enjoy! 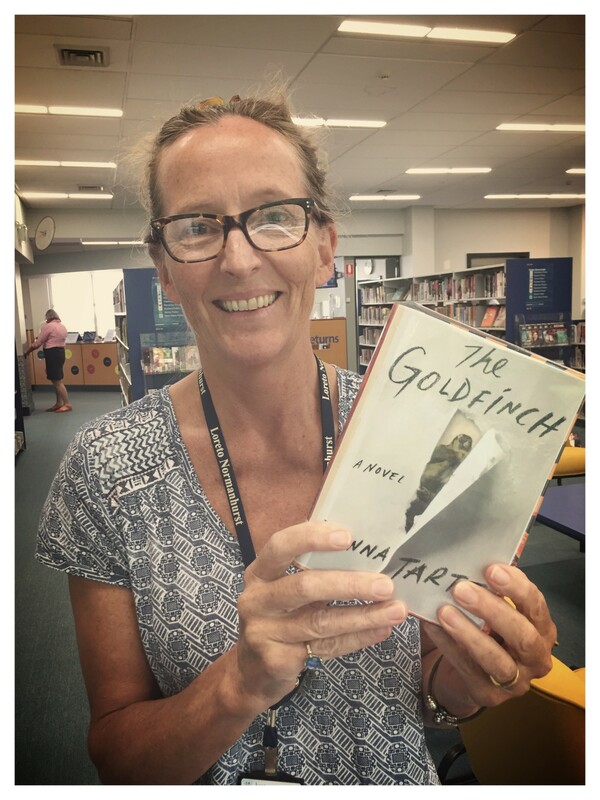 The Goldfinch is a long and intriguing story about a young boy, the tragic and accidental death of his mother, and the theft of a priceless painting. It has everything – mystery, suspense, love and pathos. My advice is to push through the first 100 pages of scene-setting because it is important that we understand how a young boy comes to be involved with the cast of hugely flawed and entertaining characters that we will be introduced to in the next chapters. I read this story over the holidays and was drawn into his world and came to care very much about him as he grew into a man. Above all, this is storytelling at its best. Strange goings-on but entirely believable, which is testament to the skill of the storyteller. Mia Corvere is the orphaned daughter of a traitor to the senate, a ‘Darkin’ who can bend shadows to her will. Nevernight, although highly speculative and harsh in style, propels readers into a masterfully written, beautiful world filled with assassins, storm drakes, and a large cast of characters with relatable motives and fears. The story is filled with stomach – churning plot twists, deep underlying themes, and a constant devotion to the ‘Lady of the Night’, to whom the assassins of the Red Church sacrifice their secrets, desires, and victims. I love this antipoetic style of writing, where no disgusting detail of bloodshed is glossed over with pretty words, although this book is not for the faint – hearted. I would recommend this book for the later years at school, maybe years 10, 11, and 12 due to the harsh content, although younger but more mature readers will also get a lot out of this beautiful book. Everyone has a list of books they ‘should’ read in their lifetime. I try to avoid ‘shoulds’, especially ‘shoulds’ that contains almost 200,000 words! But Great Expectations was on my list and as a lover of Dickens, I knew that at the worst, reading this classic novel would be a ramble through the fields of Victorian literature and a bit of a laugh. I was right. The novel follows the formative years of Pip Pirrup, whose mystery benefactor endows him with enough money to escape his working class roots and become a ‘gentleman’. But what exactly is a ‘gentleman’? Pip makes many mistakes on his way to finding out, and experiences many unexpected forms of love and generosity along the way, illuminating some of his more callous treatments of those who have cared for him. My advice to those considering embarking on a classic journey like this is to plod. Reading such an epic requires the philosophy and temperament of a binge-watcher and as with binge watching, you won’t want this series to end. Meet Penny, or as some of us may know her famously as ‘girl online.’ After Penny’s boyfriend unexpectedly leaves, Penny is left alone and must begin to contemplate her own decisions and choices about her future career and friendships. However, when Penny accepts a friend’s invitation to visit a performing arts school she meets Scottish boy Callum and so begins a love triangle between Penny, Callum and her missing boyfriend, Noah. Can Callum really seal the gap Noah left in her heart? Can Penny really trust everyone around her? And can Penny truly move on when Noah seems to be shadowing her every step of the way? 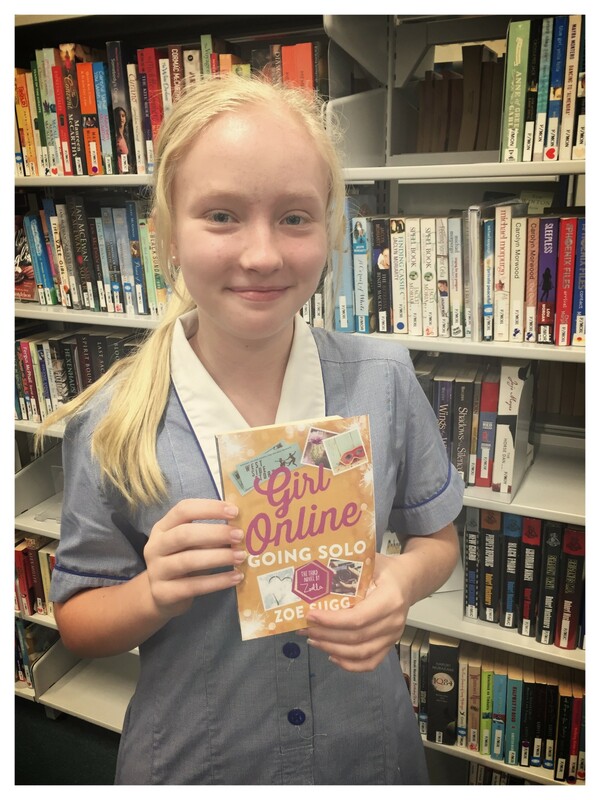 Girl Online, Going Solo is an outstanding book, where eminent beauty, fashion and lifestyle blogger and author, Zoella brings to life an incredible tale of a teenage reality. 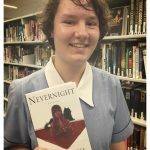 It is truly the book for any teenage girl wanting a mix of romance and drama, as it is enough to keep you reading hours after lights out. 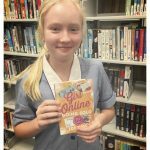 I rate Girl Online, Going Solo a massive 100/100 and I highly recommend reading this. 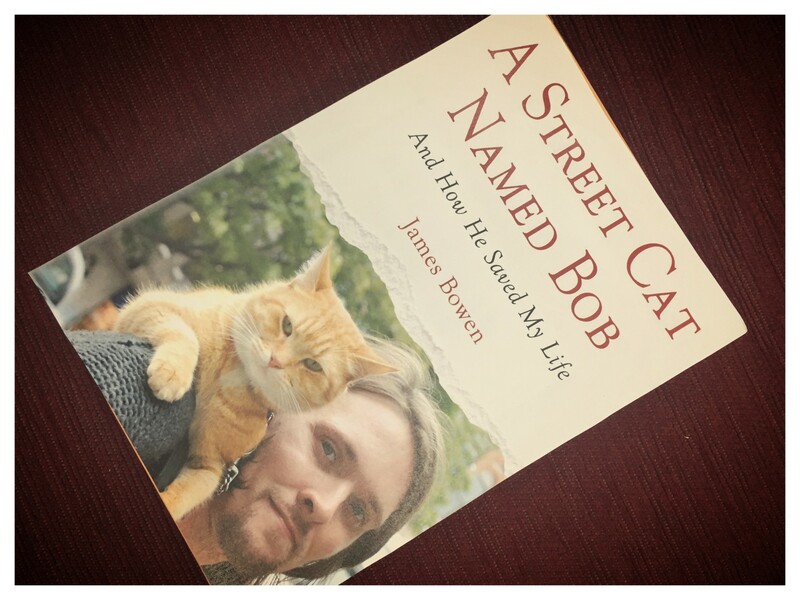 The book I’m reviewing is a book called A Street Cat Named Bob, which is the true story of a man called James Bowen, who was a recovering drug-addict and a struggling musician, who finds a hurt and uncared for ginger cat. Bowen takes him in and names him Bob. The cat helps Bowen recover and so begins a slow process of healing Bowen’s personal scars. This is a heartwarming story about a man and his cat, which are one and the same, both still have healing scars from their past. I really enjoyed this, and seeing the relationship between James and Bob grow slowly as they become best friends. 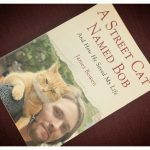 James care of Bob, and Bob’s trust of James, makes this a great read for a cat lover or an animal lover in general.